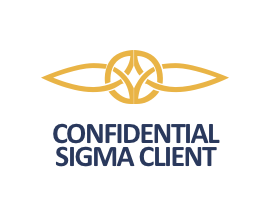 Sigma Aviation Services is pleased to announce a new recruitment campaign on behalf of our newly established low-cost airline client based in Asia. Our client is expanding rapidly with over 150 aircraft on order and are currently seeking applications from qualified and experienced DHC8 Captains. Candidates experienced on the DHC8-100/200/300 series however have or are willing to complete a differences course to fly the DHC8-400, may also be considered.